Made of 600 Denier Polyester/PEVA/PE Sponge. 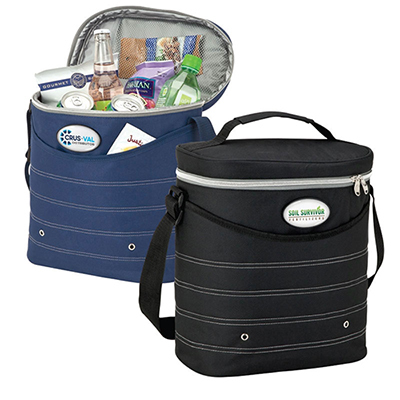 This imprinted Ice River Lite Can Cooler Bag will spread your brand’s message everywhere! 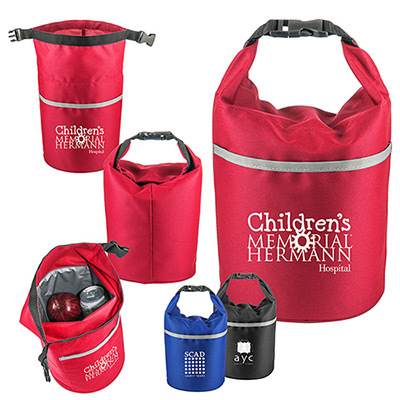 Made of a sturdy polyester material, it has excellent durability. 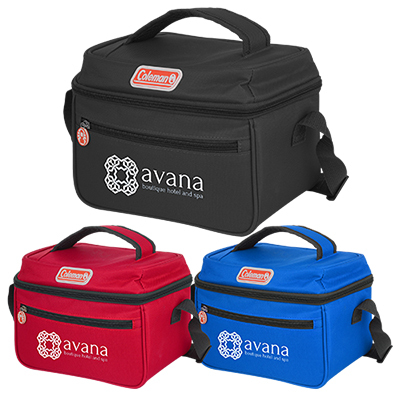 This cooler bag can hold 6 cans at a time. 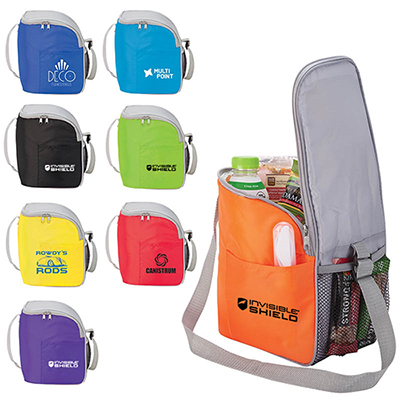 Recipients can also store napkins in the front pocket. Contact us to place an order right now! 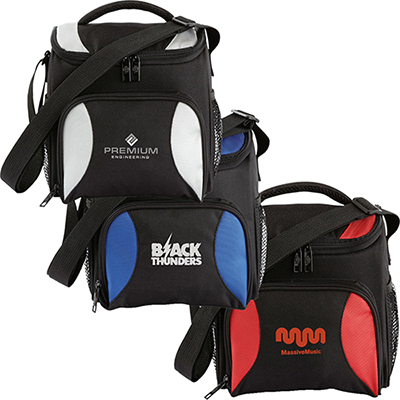 Perfect for storing cans and food!